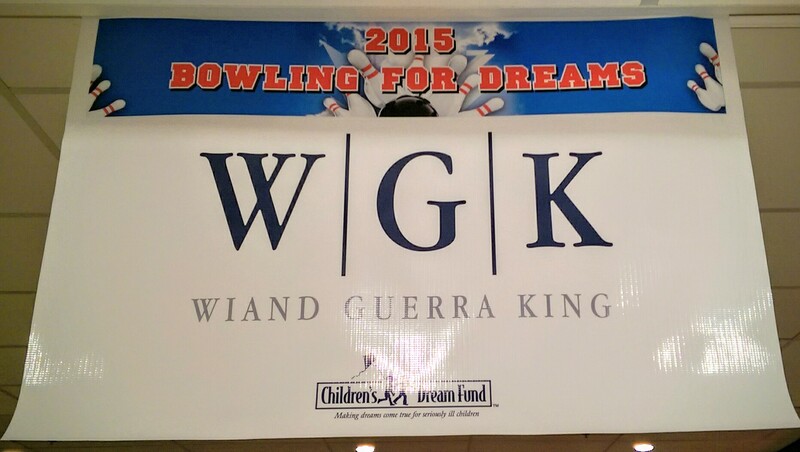 Wiand Guerra King sponsored Bowling for Dreams for the fourth year in a row and again fielded two formidable bowling teams – The Wiand Guerra KingPins and Motion to Strike. 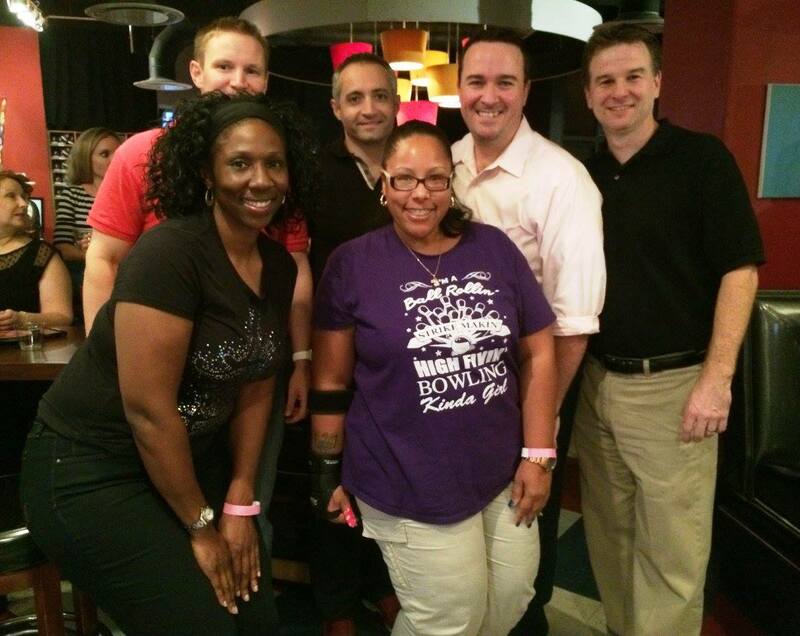 The annual bowling tournament benefits the Children’s Dream Fund and is hosted by the First Team. 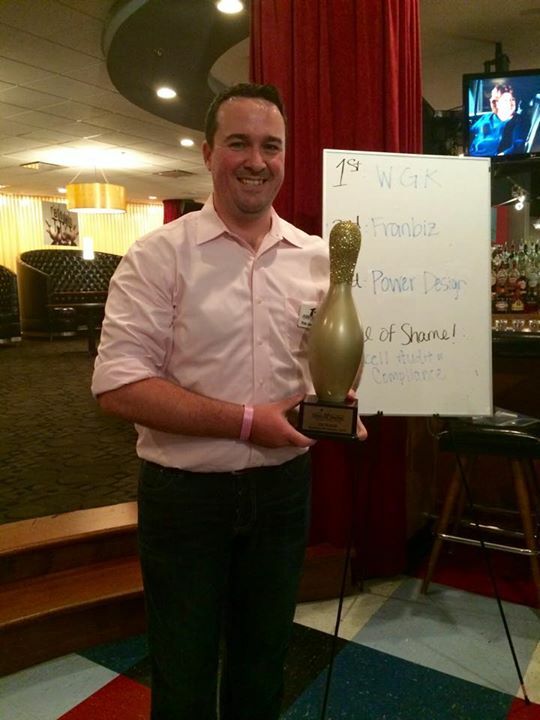 WGK associate Robert Jamieson is a member of the First Team. A great time was had by all who attended the event, but nobody had as good a night as members of The KingPins who beat out more than 30 other teams to take home the gold for the second time in three years. However, the real winners are the deserving children who benefit from the services provided by the Children’s Dream Fund and the funds raised through Bowling for Dreams.